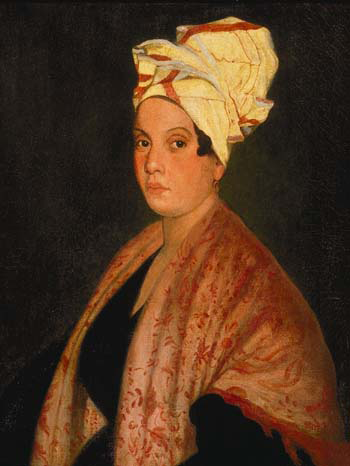 Marie Laveau of New Orleans is recognized as one of the most influential women of 19th Century North America. The life and legend of this Voodoo Priestess has been clouded in mystery. Her followers in the American South witnessed her supernatural powers of healing and casting spells prior to the Civil War and then during Reconstruction. Her legend, including her immortality, is even stronger and more complex. Thousands come to her New Orleans mausoleum every year to ask favors and pay homage. "She Walks On Gilded Splinters" is the never before told story of the life and legend of Marie Laveau. Explore 16th Century Africa and New Orleans. with a riveting opening chapter in Selma, Alabama on March 7, 1965, a watershed day in the American Civil Rights movement. The novel is a unique, intricate murder mystery following retribution for the sins of past generations set against the history and consequences of the slave trade.